Summertime will soon be here, and with it comes the glories of outdoor living: grilling in the backyard, playing football in the early evenings, taking walks along the water and simply enjoying the beauty of nature all around you. Backyard fun is the base upon which all summer memories are built. It’s been said that the heart of a backyard is a good, solid deck – if this is true, then what should your backyard heart be made of? The answer is simple—real, genuine, beautiful renewable pressure-treated wood. Wood is a naturally renewable building product. In maintaining managed forests, the forest industry plants more trees than are harvested each year. This means that wood, as a renewable resource, will be around for generation after generation. The USDA recently recognized wood as a true “green” material in green building design, because of its environmental benefits. Ecolife Stabilized Weather-Resistant Wood was also the first decking product of any kind to receive Green Certified Product recognition by the NAHB Home Innovation Research Labs as a NGBS Green Certified Product for Resource Efficiency. 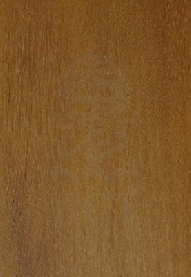 Many composite decking products have embossed surfaces to “look” like real wood. But guess what? 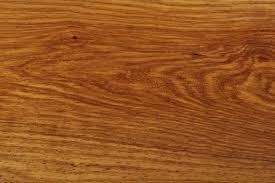 It’s not real wood. There’s only one product that offers those pretty whirls, grains and knots—real wood. 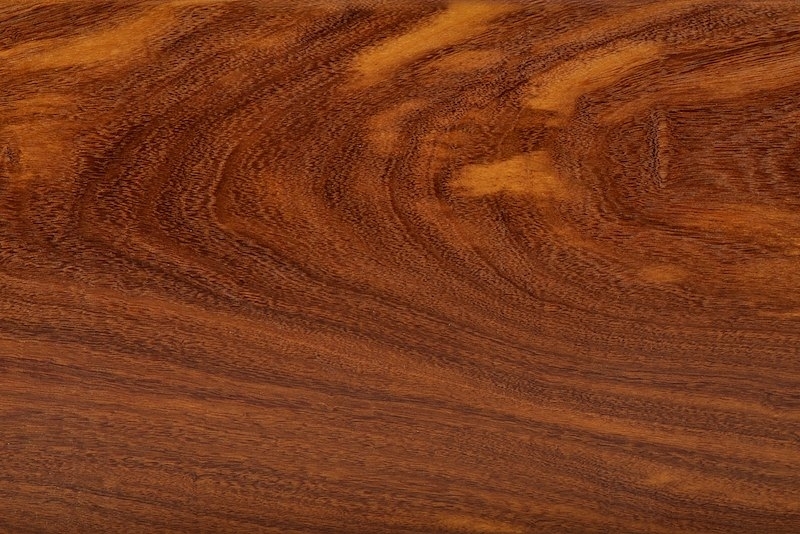 Whether it be stained, painted or left natural, the beauty of real wood is hard to mimic. Composite decking may fade and scratch, and in just a few years the appearance of your deck surface may not be what you expected. Treated wood on the other hand, can be refinished and look new again. Wood decking can regain its original look with effective refinishing—even after years of frequent use—provided there is the right attention to detail and care. No special tools. No special skills. No special safety requirements. Easy to cut and easy to install. Can’t get much simpler than that. Replacing surface mounted deck boards is easy, compared to replacing interlocked pieces or deck boards with hidden fastener systems. If one of those boards needs replacing, you may have to remove many. Additionally, wood decking can span longer spaces than composites, and if you’re going to resurface your deck, check to make sure you don’t need to spend more and install additional joists to support composite decking. 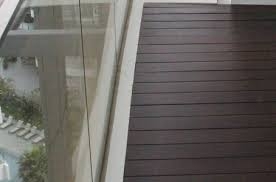 Composite decking will cost three to five times more than treated wood decking. Remodeling magazine’s annual Cost vs. Value report for projects states that wood decking retains more value than composite decking, and a leading consumer product evaluation report lists wood decking as a best buy. Pressure-treated wood decking is the value choice. Save money and still get a beautiful deck. Recent life cycle assessments show that the production of composite decking is significantly more damaging to the environment than the production of pressure-treated wood decking. Most composites use finite resources—oil, gas, petroleum—in their production cycles. These elements are finite resources, and when they’re gone, they’re gone. Trees are planted and grow every year, creating healthier forests than we had 100 years ago. So which product is better for the environment? Don’t believe the hype about pressure-treated wood decking being high-maintenance; it’s just not true. Simple maintenance, as needed, is all that’s required. 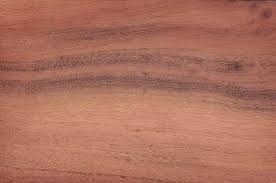 But also note that All Treated Wood is NOT the Same! Ecolife™ Stabilized Weather-Resistant Wood (EL2) is an innovative wood stabilizing preservative system that protects the natural beauty of Above-Ground exterior wood from the harmful effects of weathering, termite attack and decay. Ecolife’s built-in water repellency is pressure-treated throughout the wood making the structural framing of every deck or wooden deck surface more stable, with up to 50% less surface cracking and checking as compared to ordinary treated wood. 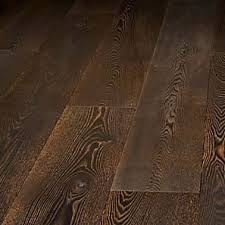 See the performance difference video at www.treatedwood.com. 9. Easily painted or stained. Whether you like it natural, a little bit darker or even barn-red, your wood decking will hold the good quality water or oil-based stain you choose for years. With the multitude of beautiful stain options available for wood decking you can choose the best color to match your outdoor decorating theme. Ideally a good penetrating stain designed for outdoor wood is best for foot traffic vs. film or paint products that can where off much quicker from decking surfaces. Did you ever walk bare foot onto a paved driveway or plastic surface in the hot summer sun? 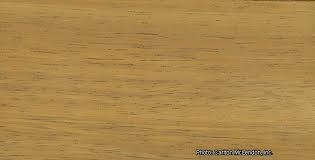 Wood decking has a much more natural and cooler feel than other decking options. Your backyard probably includes beautiful green grass, perhaps a few trees, flowers, plants—everything natural. A wood deck is a compliment to these components, and can be a natural accent piece to a environment of hardscapes. Go real—go wood, and don’t burn your feet.